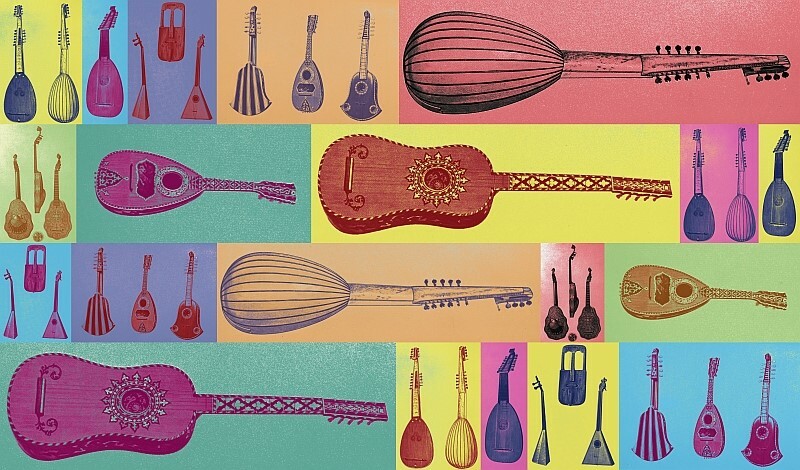 My first musical experiences were as a guitar player in a mandolin orchestra. 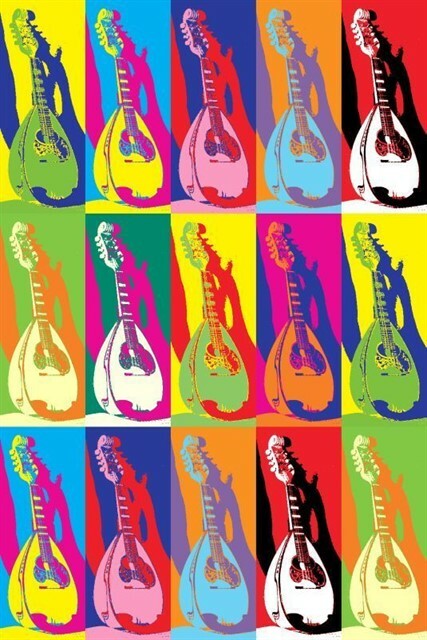 I have played the classical guitar for many years before is made the mandolin to my favorite instrument. 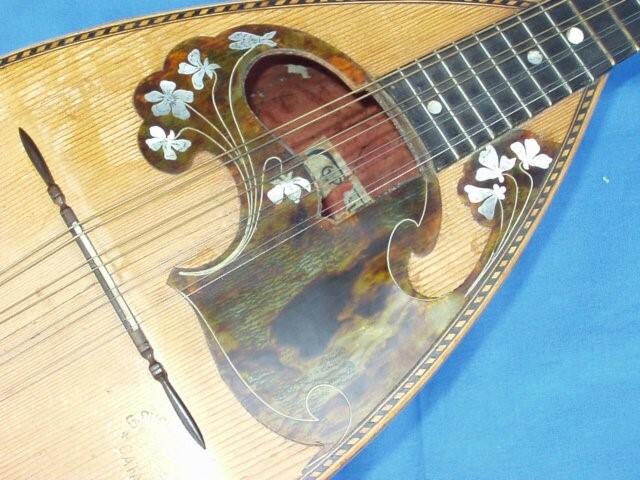 I have always made arrangements for the mandolin. I have always tried to make arrangements that are not too difficult to play, but that sound great. 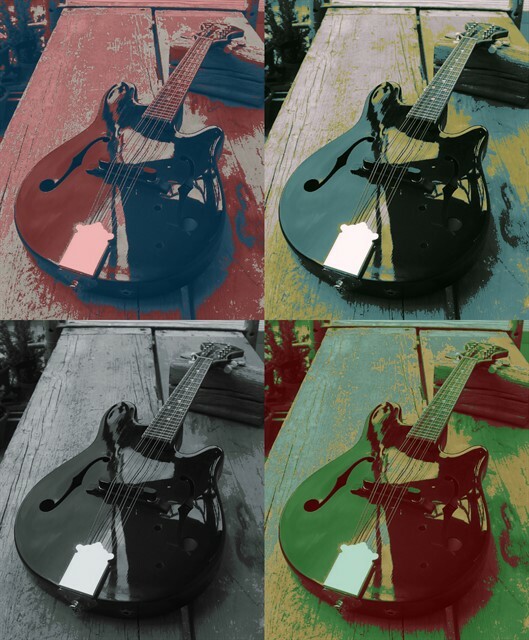 For this my experiences with the classical guitar are very helpfull. 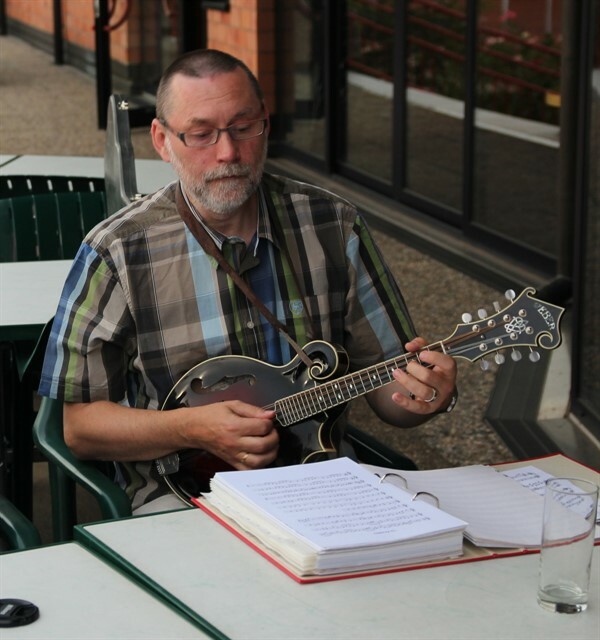 Very often I do also play guitar pieces on the mandolin. I have published several books, but I have many unpublished compositons and arrangements lying around. I will publish some of my arrangements here at musicaneo to make those available. I do also have a big collection of old sheet music and methods for the mandolin and guitar. 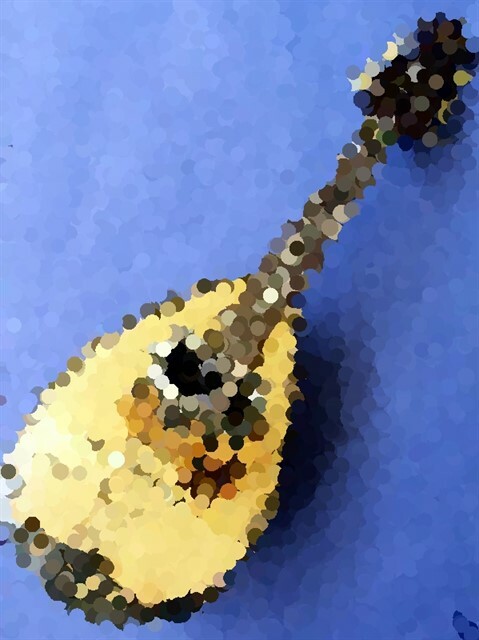 I have already made many scans of old mandolin methods which are available on my website, and I am planning to make more scans available here. I have learned to make high quality scans that are perfect for printing.